These Genuine hand crafted American Oak Barrels are made using commercial port/wine barrels, and perfect for soaking port or spirits to get an authentic quality oak taste! 12 Lt Port Barrel made from American Oak with metal hoops, brass tap and complete with stand and stopper. 2 Lt Port Barrel made from American Oak with metal hoops, brass tap and complete with stand and stopper. 25 Lt Port Barrel made from American Oak with metal hoops, brass tap and complete with stand and stopper. 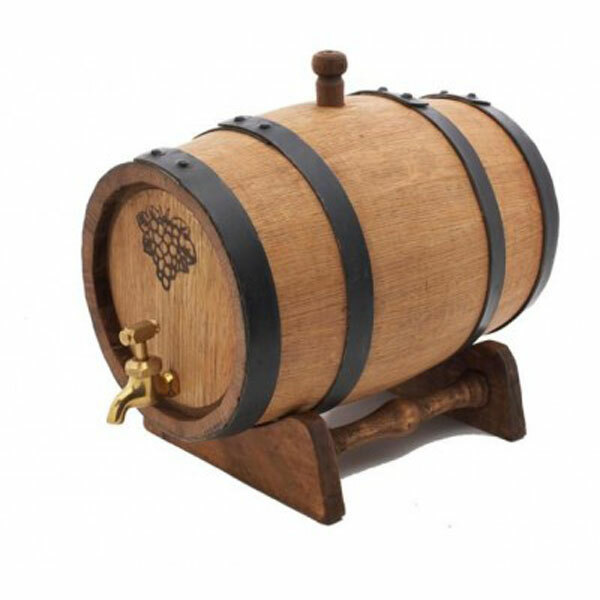 4.5 Lt Port Barrel made from American Oak with metal hoops, brass tap and complete with stand and stopper. 6 Lt Port Barrel made from American Oak with metal hoops, brass tap and complete with stand and stopper. 9 Lt Port Barrel made from American Oak with metal hoops, brass tap and complete with stand and stopper. 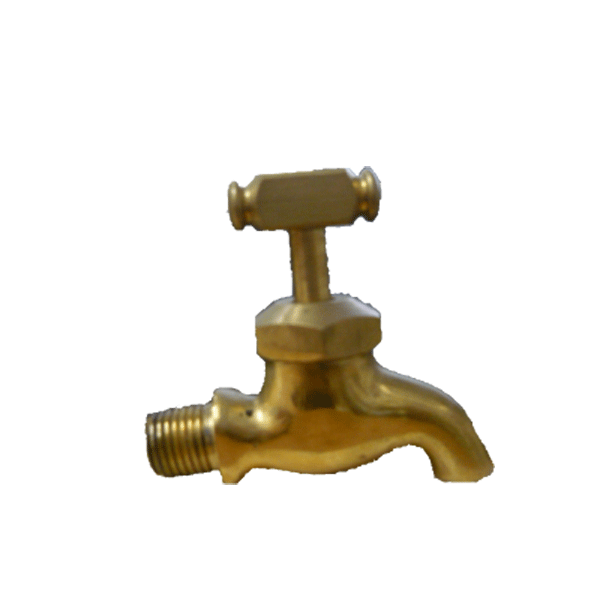 These Brass taps are made to fit Oak barrels and are of a very high quality guaranteed to last.